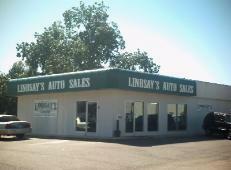 auto from Lindsay's Auto Sales. 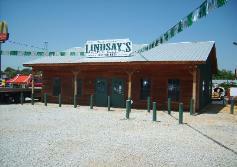 customer of Lindsay's Auto Sales! !